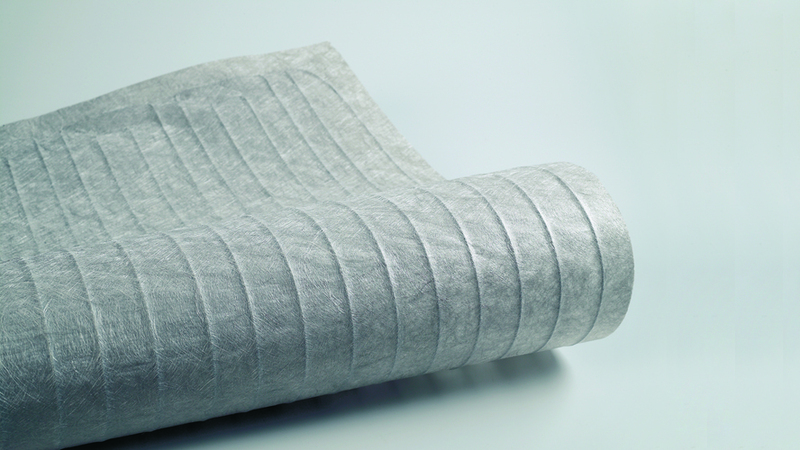 Keep it Beautiful Designs: In-Floor Heating! Mr. Fix-It and I took a couple of vacation days to hang out. It's a nice way to end off the summer. We're heading up to the cottage today and having a big "pig roast" party. So fun! My dad and two other cottages are hosting it with about 80 cottagers coming. Another great way to say farewell to summer. It’s pretty. Very soft grey. I have never used this colour in my home or clients’ homes, so it’s a newbie to me. I love it!! Speaking of bathroom, I promised you that we would talk in-floor heating. 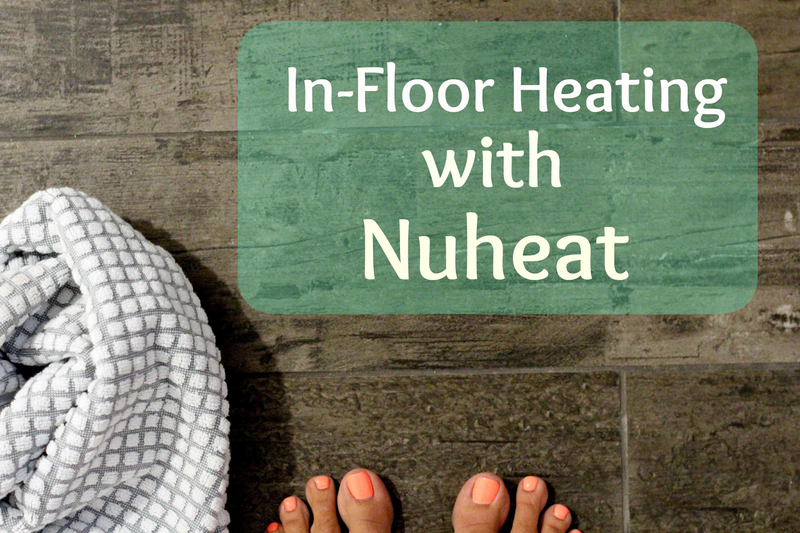 Do you have heated floors in your home? Living in an old home, we're accustomed to drafty spaces and cold floors, so I’ve always wanted to feel the consistent warmth on my toes. One of the first things I said to Mr. Fix-It when we started to plan the basement, is that heated flooring in the bathroom was on the list! For sure. Who doesn’t want warm feet going in and out of the shower? It’s a no-brainer. So, before the tile was laid, the in-floor heating went down. After doing a lot of research, the flooring that we put down is by Nuheat. We really loved their customizable option. They make standard in-flooring heating mats, however with all the curves and corners a bathroom has, you may miss some areas to heat. We went with the custom mats and it couldn’t have been easier. 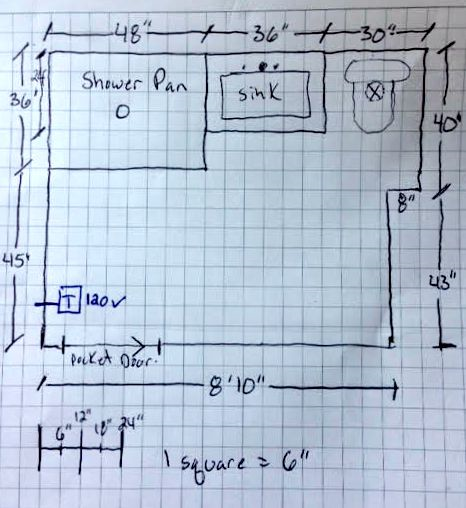 Our contractor drew us up a simple design of the bathroom with all the measurements. We sent it to Nuheat, they sent us back a computer generated drawing and boom! off to the warehouse it went to be made. It couldn’t have been easier. Often times people think that custom means that it's going to take forever to receive the product but the whole process of drawing to mat can be done in days. Yes! 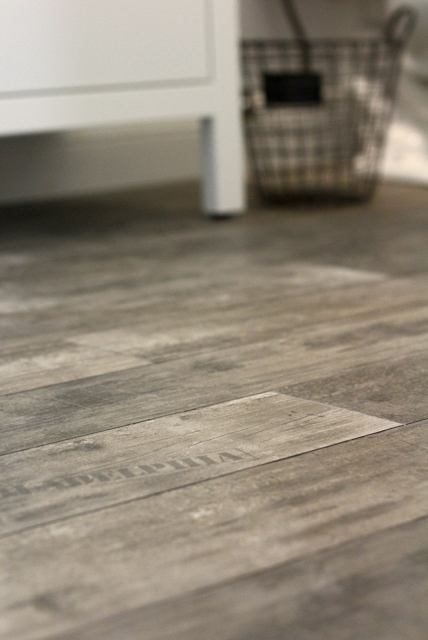 The flooring comes with install instructions, and they’re available on the website. 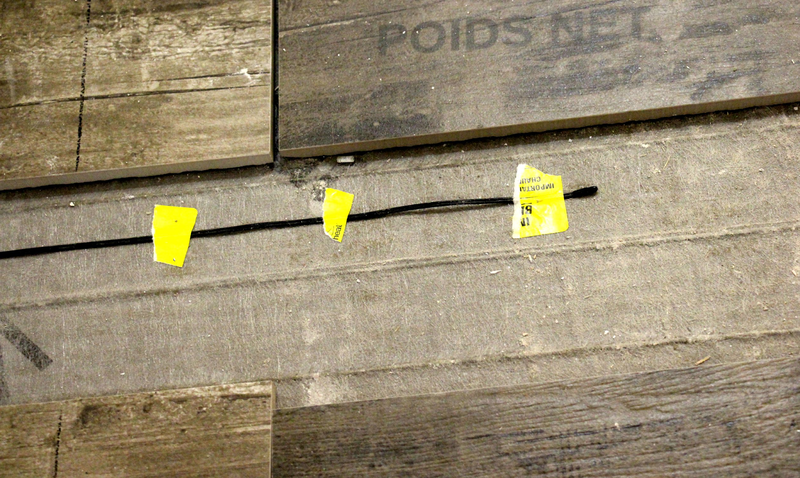 Something we thought was super cool, is the floor comes with it’s own testing device to make sure the mat is working when you receive it and throughout the installation process. To secure the mat to the floor, you have to mix up the thinset and spread it out onto the subfloor. Then you need to squeeze any air out between the thinset and the mat. Secure the floor sensor probe to the top of the mat. So, can we talk about why we chose this thermostat? It’s capital AMAZING. It’s programmable and the best part…it’s WiFi. You can control it by your phone, or iPad or any device that has WiFi. So cool. Do you know what this means? While up in my bedroom on the third floor of the house, I can turn up the heated floor to be all toasty warm for my shower. Yes please. Mr. Fix-It and I have an ensuite but it was probably renovated in the 80s and the size of a closet. I’ll totally be taking my bathroom stuff and getting ready downstairs! Except for one minor problem, we're still waiting for shower doors. Soon. Baby steps. It’s also great being able to program the heat to turn down when we’re not there, or when the weather changes. 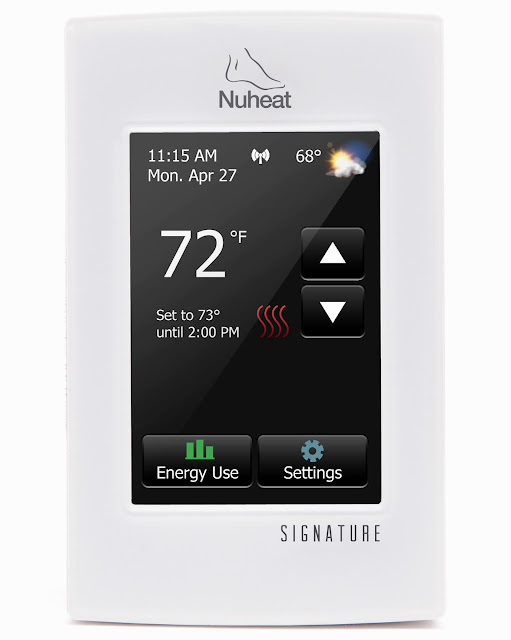 It also monitors your energy use so you can modify if necessary. Win. We have drafts in our house, some of them pretty freezing in the winter. 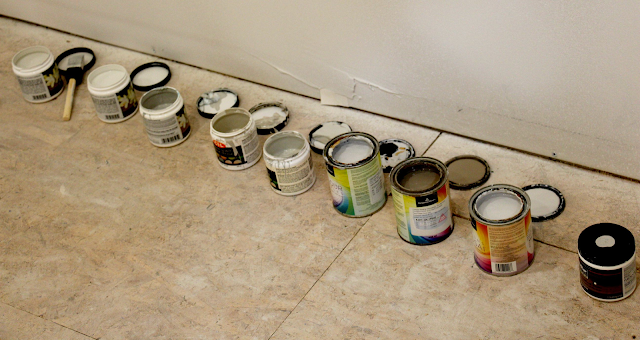 I'm so excited that at least one room in our house will have warm floors. When it is time to do our ensuite, I’ll be adding in-floor warmth love in there for sure. Small toes love toasty floors also. Something to think about when doing a reno is that this product can also go in the floor of a shower and on countertop. Heaven. The bathroom is almost done. Like the tile? You got a sneak peak. We’re waiting for the lighting fixture to arrive, the glass shower doors and I haven’t bought anything yet to make it our own space. Hmmm, I think a little bathroom shopping is on the radar. I have a few more fun bathroom gems to show you before the big reveal. I would love to hear if you love your in-floor heating or if you’re thinking of adding it to a bathroom reno. I wish I would have thought about in floor heating when we re did the bathroom floors in our basement. I want to put it underneath the entire floor in the play room and bedroom too. It gets cold down there! I will have to look into this when it gets time! We have NuHeat in all our bathrooms and love it! Especially the basement bathroom as it gets so cold on the tile down there in the winter months. 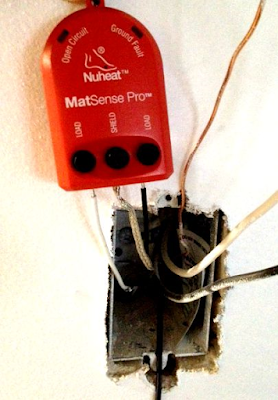 I only wish I had put NuHeat in the mudroom...next time :) !